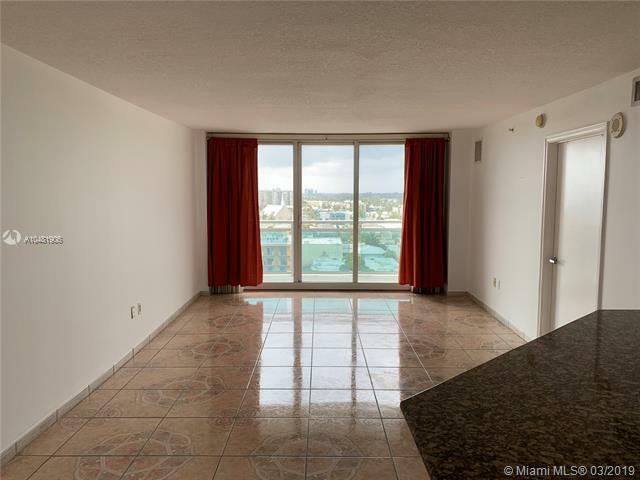 One of the most desirable areas of Miami Beach, direct access to the beach. 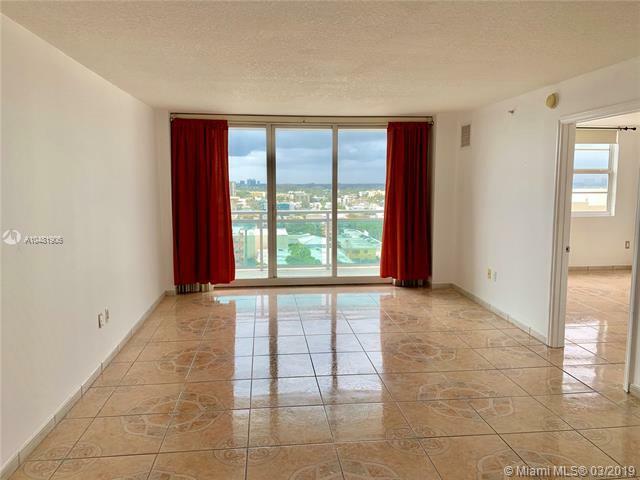 Beautiful unit with views of the Bay, City and enjoy sunsets right from your Balcony!!! 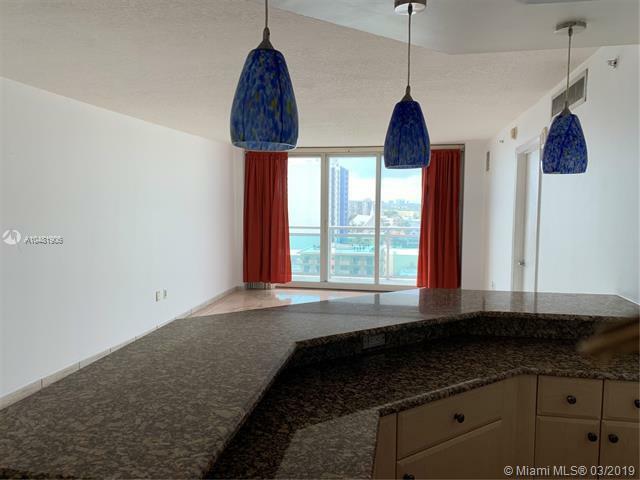 Washer and Dryer inside to the unit.Valet Parking, pool, gym, sauna and steam room.Walking distance of shopping, restaurant, supermarkets, banks. 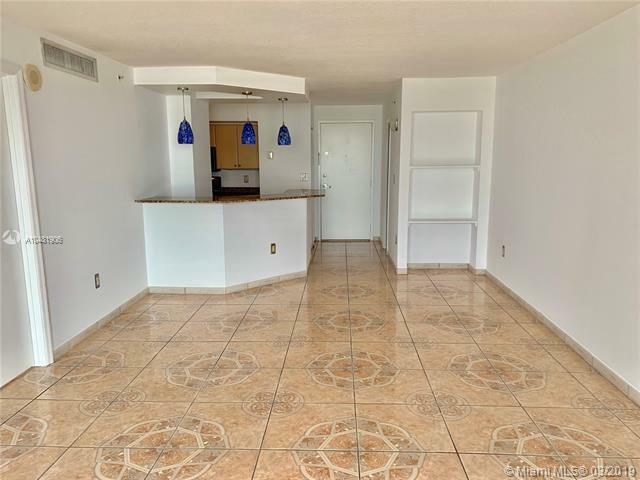 Centrally located between South Beach and Bal Harbour.